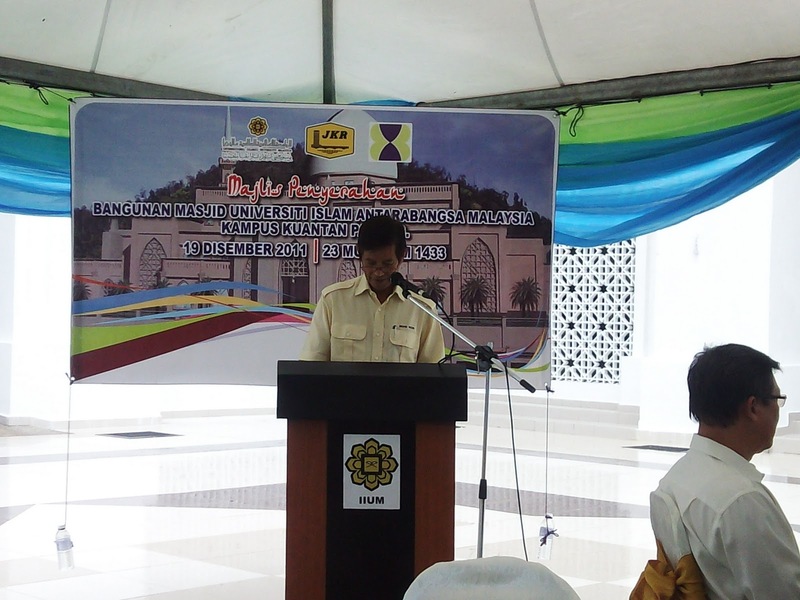 Today was indeed a beautiful one, with the official ceremony of handing IIUM Kuantan Mosque taking place at the mosque itself. 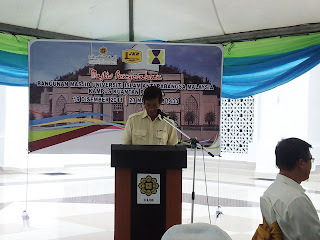 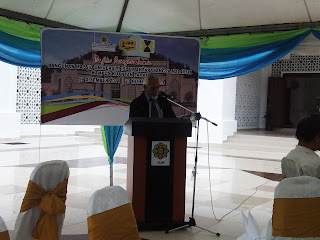 The ceremony was attended from various parties, namely representatives from the contractor's company, JKR as well as administration officers of IIUM Kuantan. 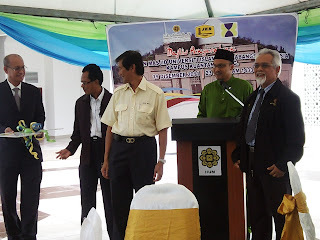 Present were also VVIPs from all the parties mentioned, including our beloved Kuantan Campus Director Prof. Dato Dr Kamaruzzaman Wan Su. 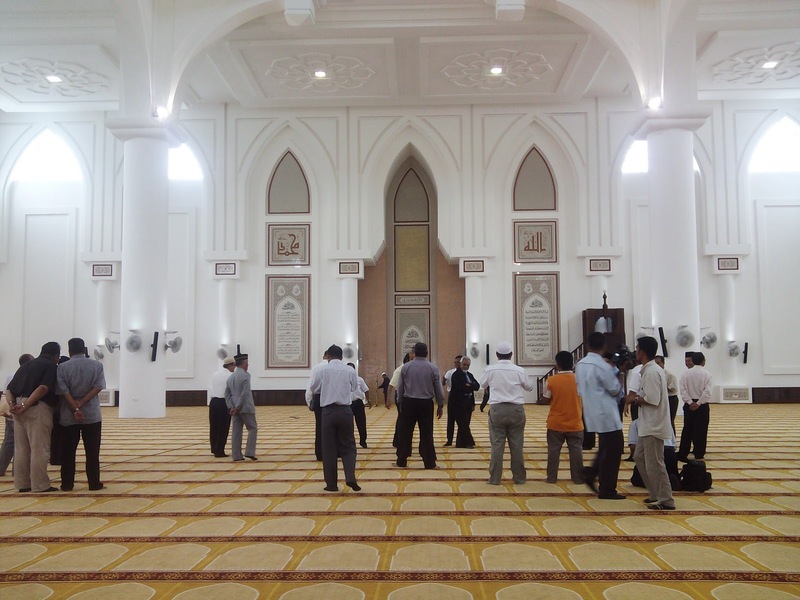 The peak of the ceremony was the symbolic handling of the key to the mosque, first from the contractor's company to JKR, then from JKR to IIUM Kuantan, received by Prof. Dato Dr Kamaruzzaman Wan Su at around 12.30pm. 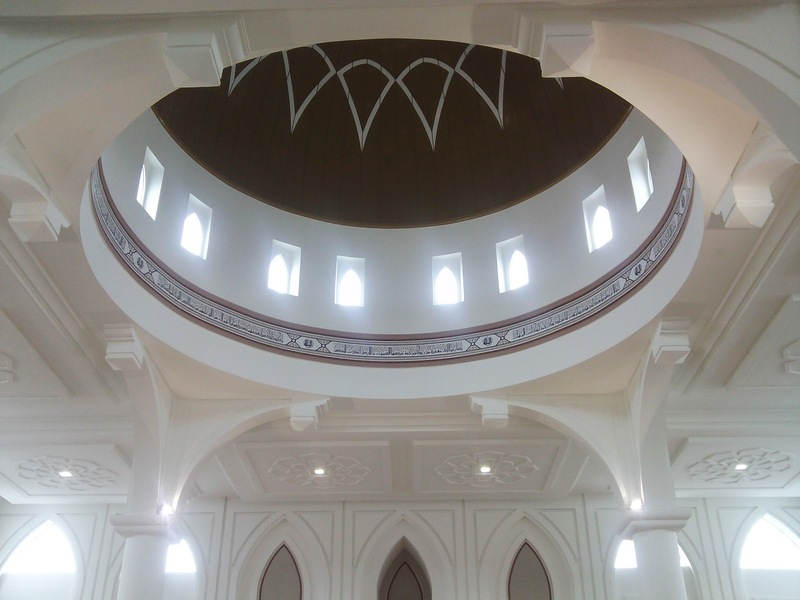 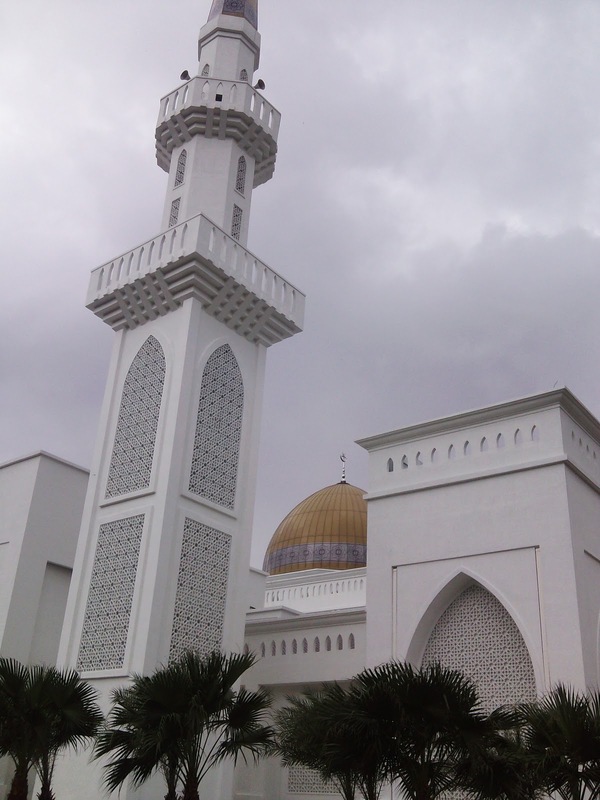 With that, the IIUM Mosque is now open to the public including the awaiting IIUM students of Kuantan campus. May Allah bless all the parties involved in making this project a successful one, the contractor, the workers etc. 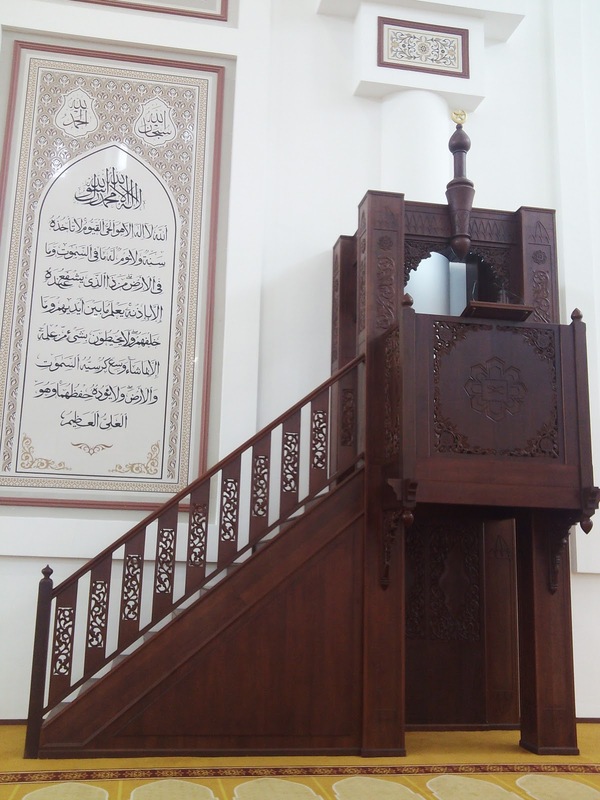 And last but not least, let us thank Allah Taala for making this project a reality. 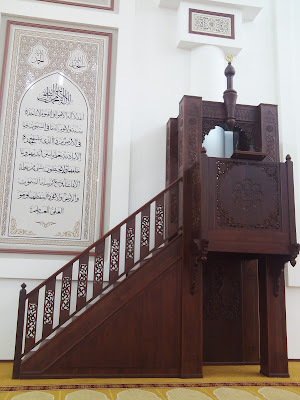 Alhamdulillahi rabbil `alamin. Alhamdulillah.. bila boleh start solat jumaat di masjid baru?.